After an exciting beginning of 2017 for Nelspruit-born artist, Moz Kidd, which saw him sign to Mabala Noise, he did not get to release as much as expected. Leaving the past where it belongs, Moz is now ready to jump into 2018 with guns blazing. 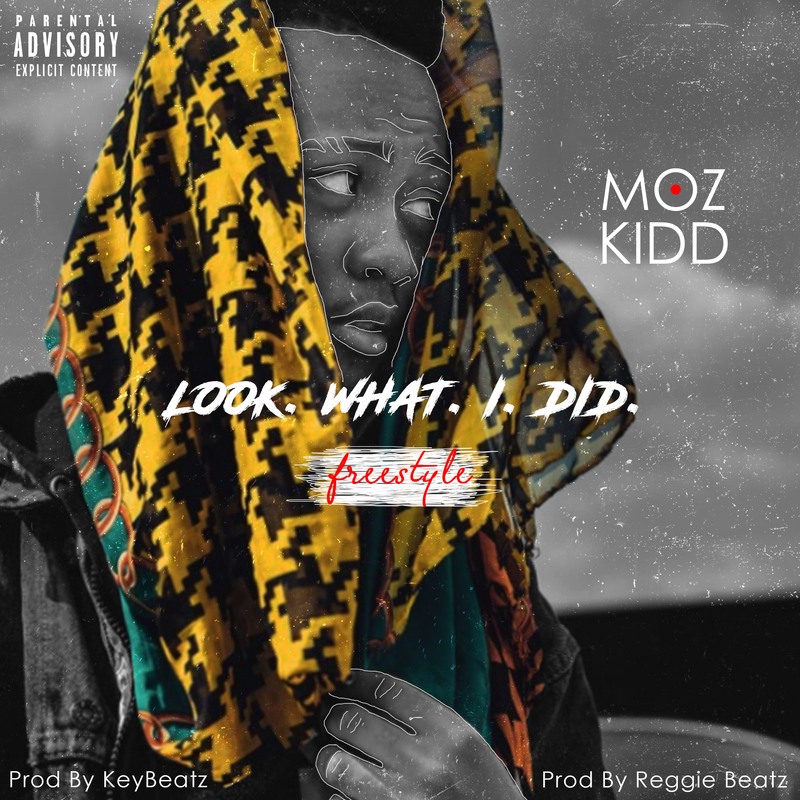 The 21 year old rapper decides to kick off the year with a brand new freestyle titled ‘Look What I Did’ in which he addresses certain issues he experienced in the past year.